Author: Mardijah Aldrich Tarantino. 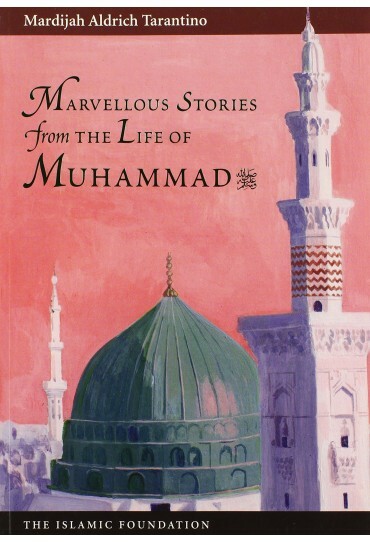 This book is a collection of eighteen lively, well-loved stories from the life of the Prophet Muhammad. 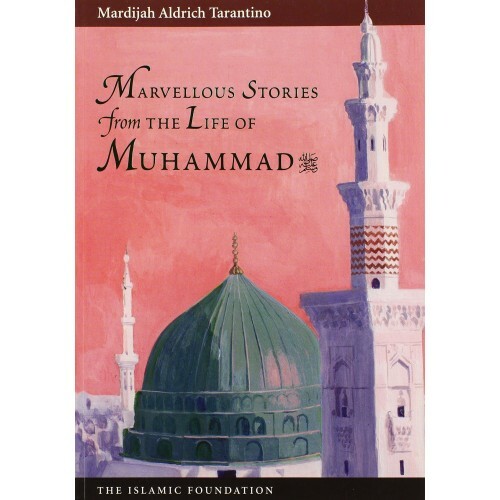 They highlight the main stations of his life--from orphaned child to Prophet of God and beloved leader of all Muslims.The book includes twenty-three charming illustrations that offer a glimpse of the world in which the stories are set.